Build a custom home in a highly desirable location with John Marshall Custom Homes on this vacant lot. We have a suggested plan here which will fit the lot, or you can work with us to create your own custom plan with a max sq footage of 3100 (plus you can do a detached garage). 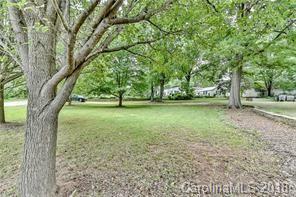 Great location and easily walkable to downtown Davidson and Davidson college. With our suggested plan for this lot, we also suggest doinig a 2 car detached garage. Offered by Graham Properties. Copyright 2019 Carolina Multiple Listing Services. All rights reserved.